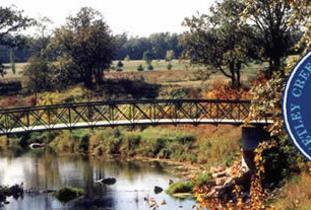 We invite you to experience the natural valley within the Interlake region. 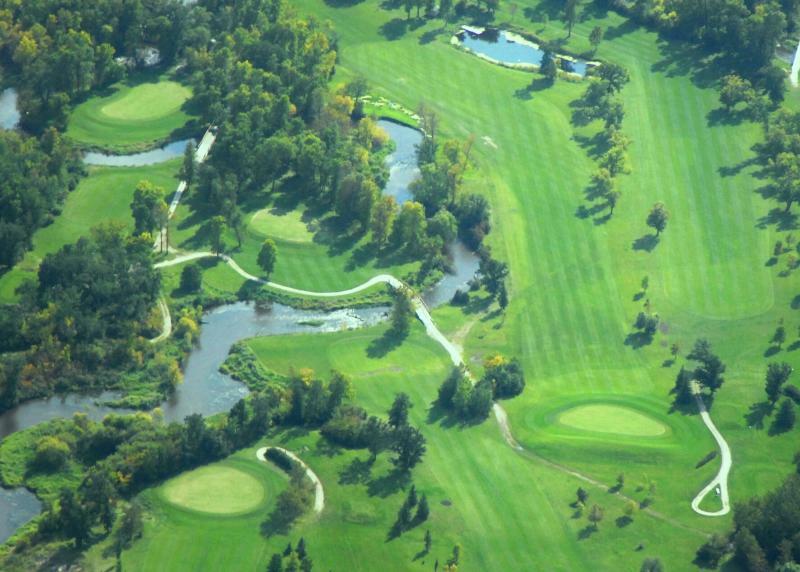 Netley Creek offers 10-40 foot elevation changes and a natural 80' wide creek that meanders throughout the course and comes into play six times. Built to PGA specs, over 6500 yards this course is fully irrigated, wonderfully groomed with striped fairways, large elevated contoured greens from 5,000-9,000 square feet, and elevated multiple tee boxes. 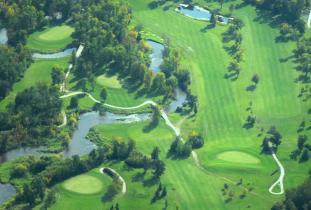 Golfer's can experience an abundance of wildlife and three link styles of play during their 18 holes.